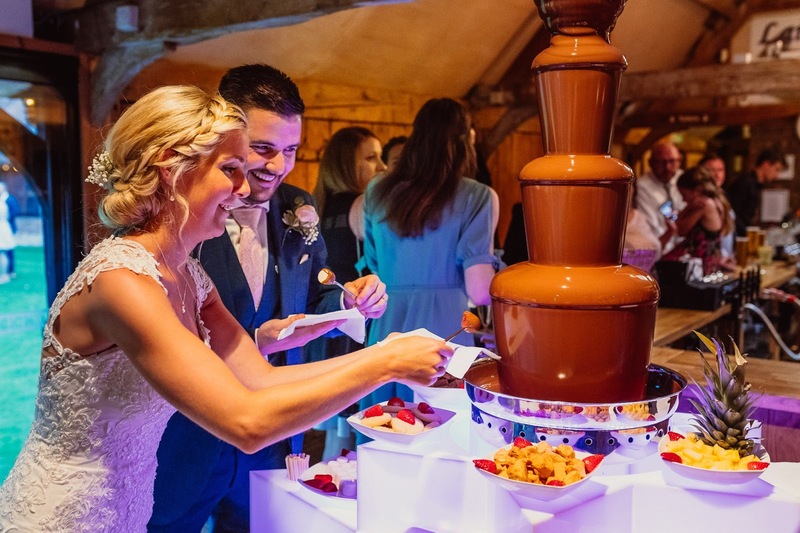 We recently attended Louise & Ryan's wedding at the gorgeous 'Lains Barn' in Oxfordshire. They had this beauty as their wedding cake. Love a rustic naked wedding cake... and this really was a stunner!